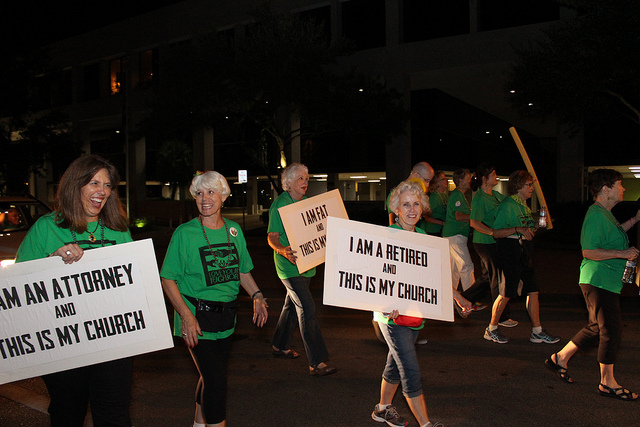 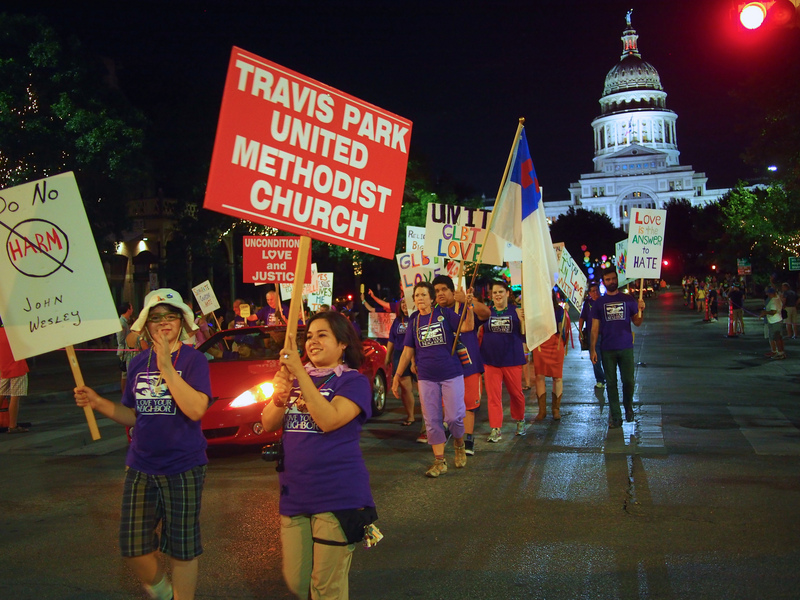 Members of United Methodist Churches have participated in the Austin Pride Parade since it first began in Austin over 10 years ago. 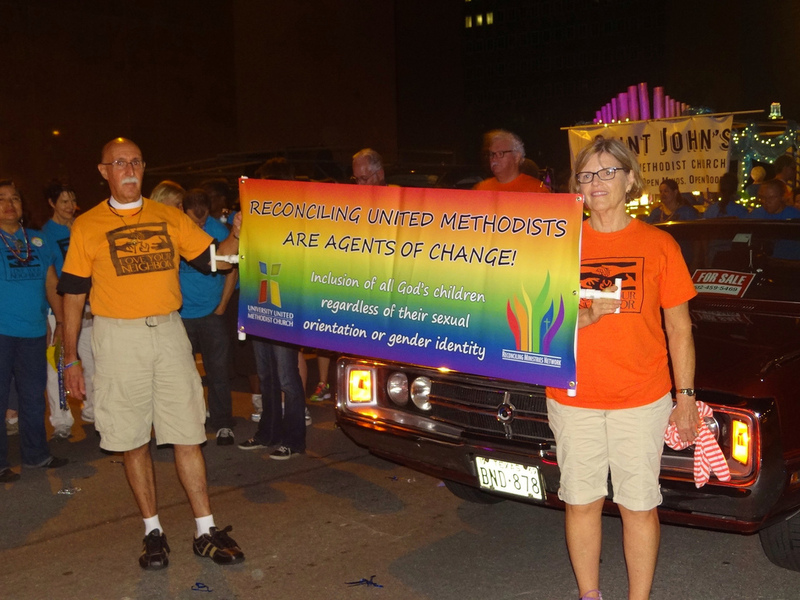 For the past several years, several hundred Reconciling United Methodists from over 10 UMCs have participated in the Austin Pride Parade with the Rio Texas MFSA Chapter. 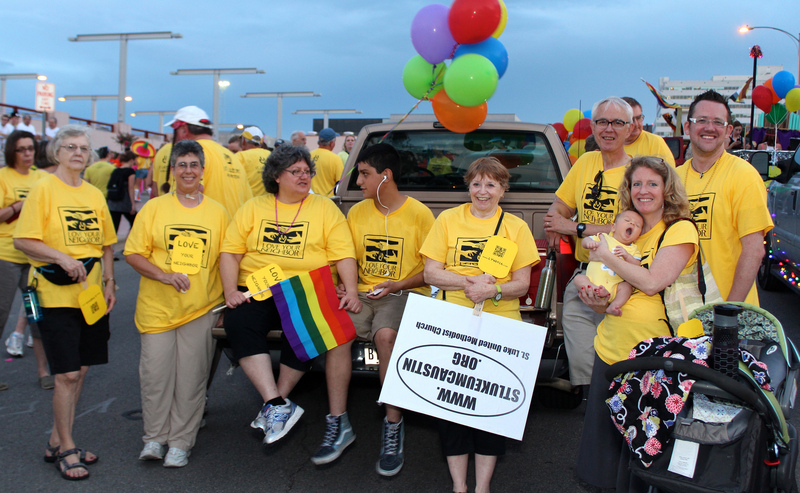 Contact us at RioReconciling@gmail.com or one of the RMN affiliated UMC congregations in Rio Texas for info about participating in this year’s Austin Pride Parade!